Rooney (foreground) and Ziegler in South Island, New Zealand. 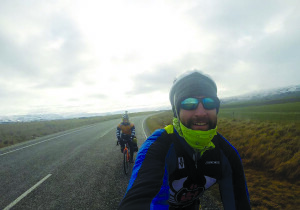 That’s the name Rooney and Ziegler gave their “mission,” a roughly 3,000-mile bike trek that took them from MacKay to Melbourne along Australia’s east coast, and then along the spine of New Zealand, from Dunedin to Auckland. 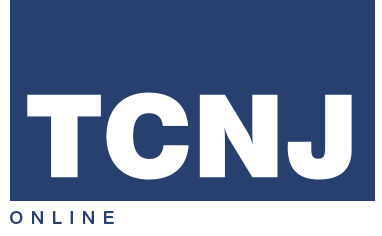 The distance offered the two New Jersey English teachers (Rooney at a high school in Monroe Township, Ziegler at a middle school in Hamilton) just enough time to complete the journey during summer break. It also gave them a suitably daunting challenge to pitch to donors, from whom they raised nearly $6,000; everything beyond their minimal travel costs went to Mama Mare, a breast cancer charity. New Zealand brought different challenges—it snowed in the country—but early coverage from a TV crew brought them national attention. By trip’s end, they were regularly accepting donations and offers of a place to sleep from locals who had seen them on the news. As of December, Ziegler said he had no plans for another such trip, but wouldn’t rule it out.